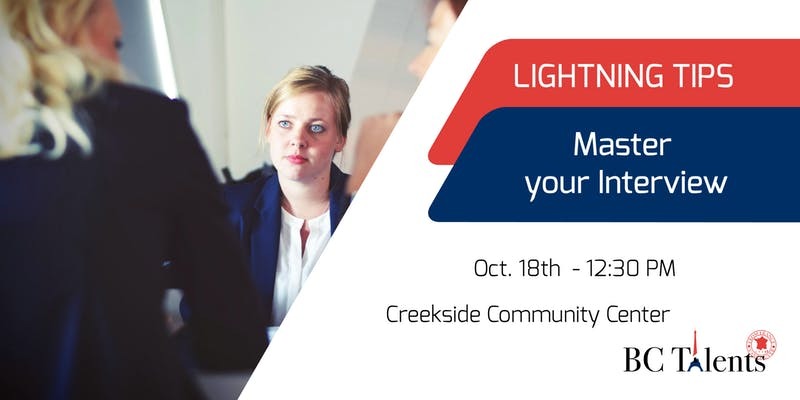 In order to make the most of your face to face meeting with potential employers, you are invited to participate in our workshop “ Lightning Tips: Master your Interview” that will take place before the event. 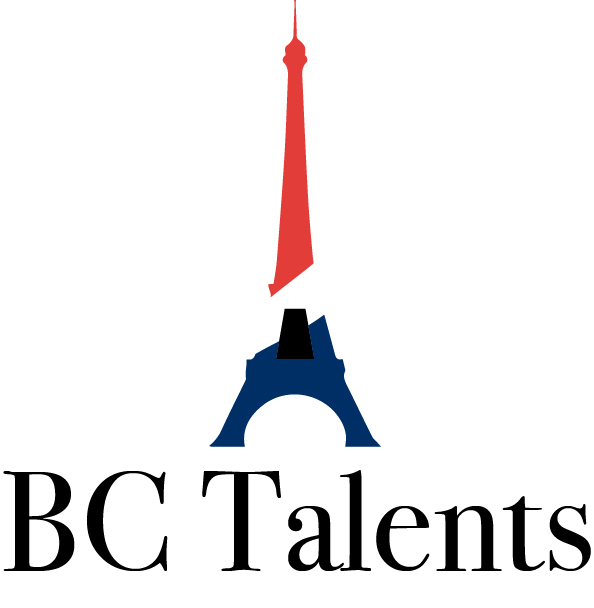 Our speaker Julien Mainguy will share with you his last-minute tips to ace your interviews. 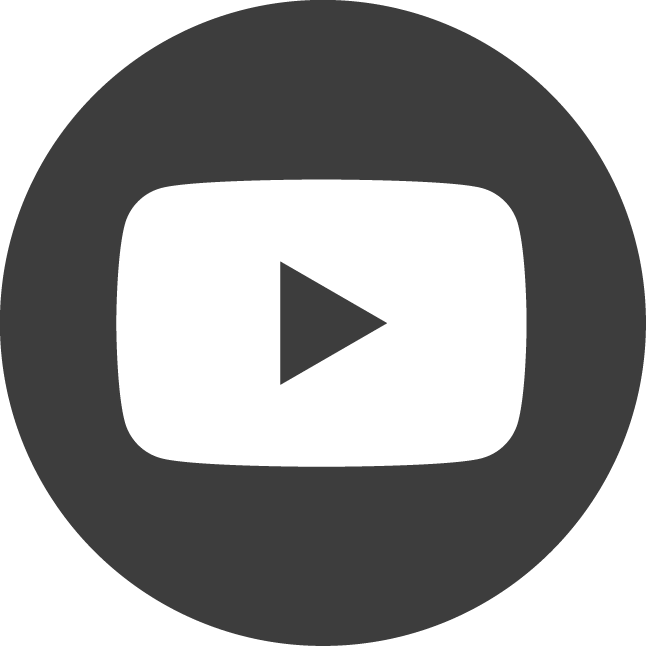 Join us at 12.30pm to get useful tips to start your interview with confidence! Enjoy this event for free with your membership.